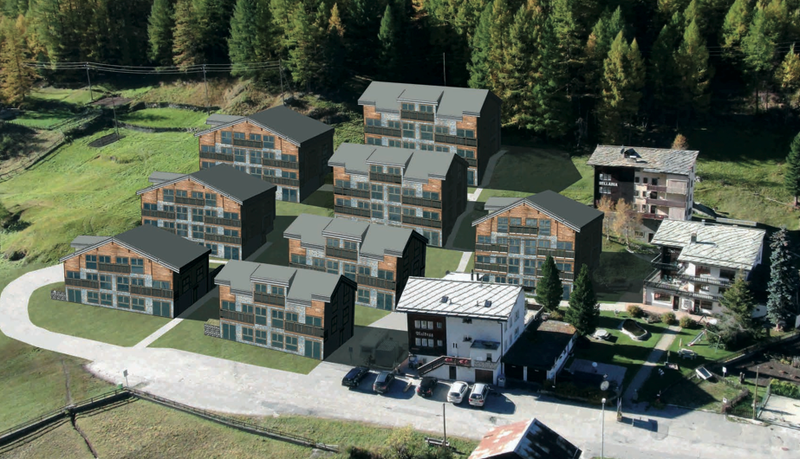 The project includes the building land of more then 8000 m2 with a fully approved project to construct a total of 3620m2 of living space with a further 1200 m2 for the wellness, ski room and 60 garages. 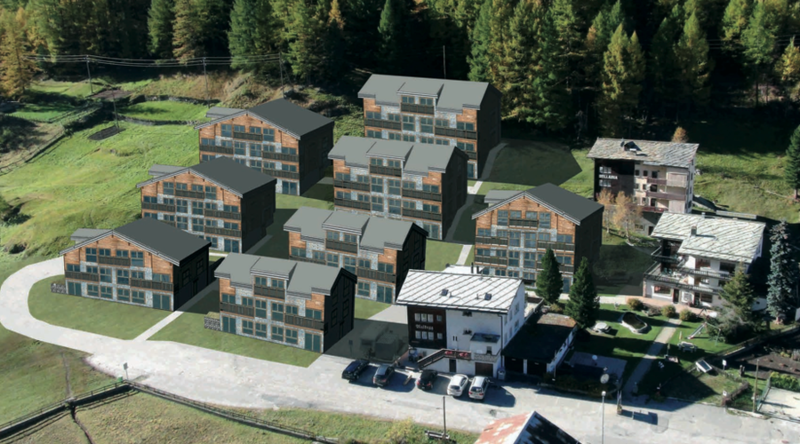 The project is sold with the existing 3* Hotel and building permit or can be constructed with a local general constructor. Investment Volume in total CHF. 30 to 35 Million. This is available to a Foreign Investor without residence permit. 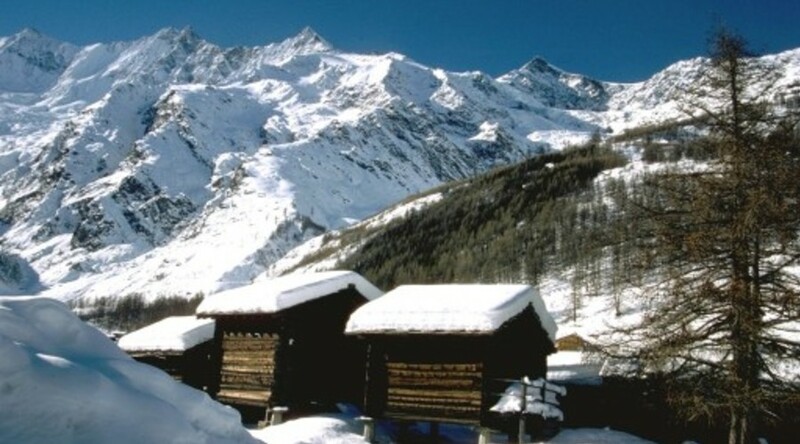 Saas Grund is situated amidst the highest mountains in Switzerland. 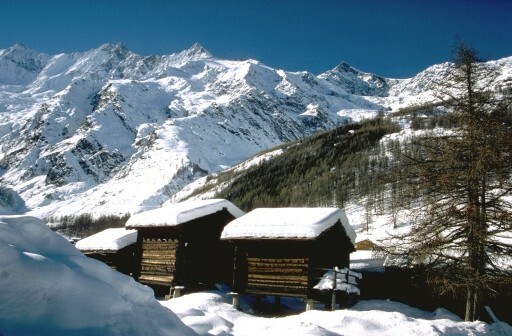 In winter the high-altitude valley benefits from its elevation and enjoys guaranteed snow. Apart from being able to ski up to an altitude of 3600 m above sea-level, visitors also benefit from a wide variety of shops and entertainment. 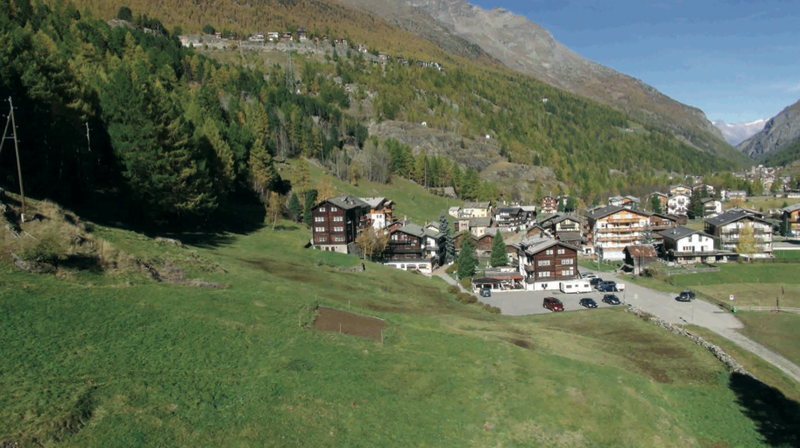 Whether you want to indulge in a little après-ski or enjoy a gentle stroll, whether you want to join in a game of curling or a night-time sledding run, there is every kind of entertainment in the Saas Valley! 2019 © Consorto B.V. is a company registered under the laws of The Netherlands. All rights reserved.